The Astros likely aren’t done this offseason. Speaking with the Houston Chronicle on Saturday, general manager Jeff Luhnow said Houston could still trade for a starting pitcher or sign one in free agency. 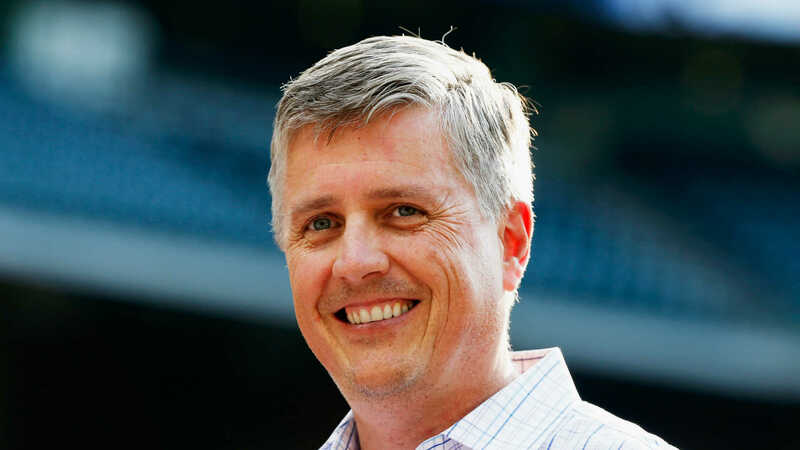 “Because there are so many free agents still out there and because there are still a lot of teams talking trade, there is a decent likelihood that something will happen, but I can’t tell you what … nor do we absolutely have to have it,” Luhnow said. McHugh likely as 3. Could still trade for or sign a SP, Luhnow said. The top three spots in the Astros’ rotation are likely set with Justin Verlander, Gerrit Cole and Collin McHugh, but the final two spots are up for grabs with Josh James, Framber Valdez and Brad Peacock all likely candidates to be Houston’s No. 4 and No. 5 starters. Lance McCullers Jr. is out for the season with Tommy John surgery. Houston reportedly was interested in signing free-agent right-hander Nathan Eovaldi this offseason, but he ultimately went back to Boston. The Astros also reportedly had interest in Diamondbacks lefty Robbie Ray near the end of December, and he would be a possibility in a trade if Houston hasn’t been scared off by Arizona’s price tag. According to MLB.com, it’s also not out of the realm of possibility Houston brings back 2015 Cy Young award winner Dallas Keuchel who is still a free agent. The Astros reportedly offered him a five-year, $90 million deal in 2016, but he turned that down. Other free agents who remain on the market include Clay Buchholz, who is a Texas native, Gio Gonzalez, James Shields and Jeremy Hellickson.